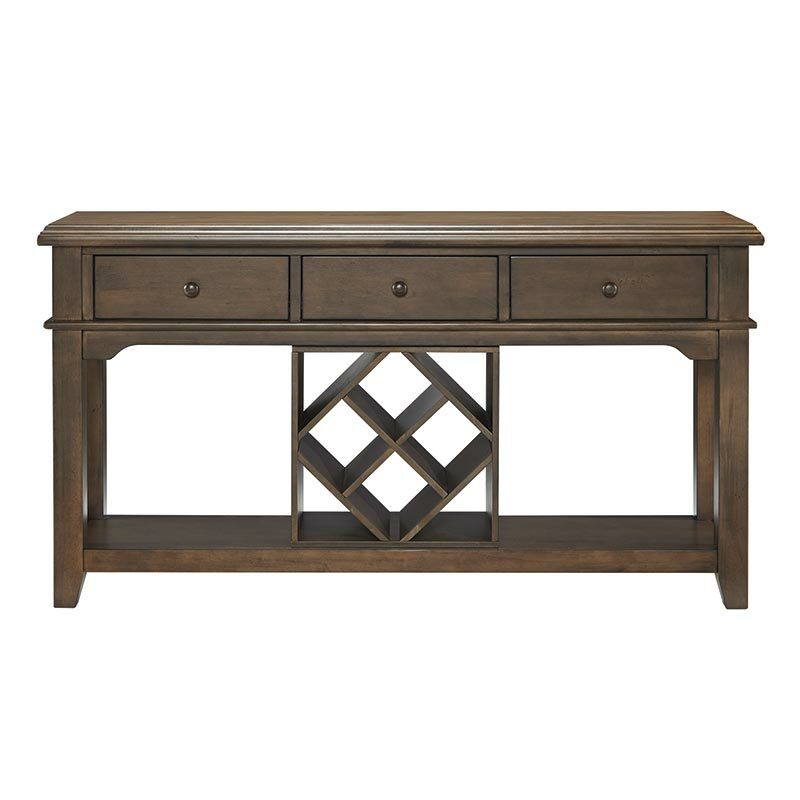 The Canyon Pecan Dining Room Server is a big, bold, and has a lot of room for storing China, silverware and linens. Plus, it has a six bottle wine rack that is handy when serving guests and looks decorative when not in use. You’ll love serving guests with this buffet server. This all wood dining piece is better suited to rooms with some space. The server is not a good fit for a small room or where space is at a premium.